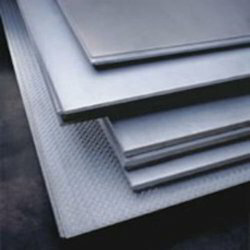 Aesteiron Steels Pvt Ltd, is one of the leading manufacturers and supplier of EN 10088-1 Plates & Sheets. We are involved in offering a wide range of 1.4959 Plates. Aesteiron is involved in offering a wide range of 1.4002 Plates. Aesteiron Steels Pvt Ltd, is engaged in manufacturing and supplying an optimal quality range of 1.4035 Plates. Aesteiron Steels Pvt Ltd, provides premium quality of X46CrS13 Plates. Aesteiron Steels Pvt Ltd, is engaged in manufacturing and supplying an optimal quality range of 1.4109 Plates. Aesteiron Steels Pvt Ltd engaged in manufacturing and supplying an optimal quality range of X70CrMo15 Plates. 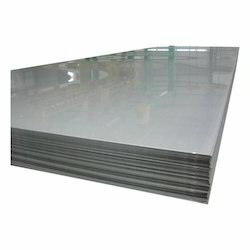 Aesteiron Steels Pvt Ltd, suppliers of high quality X90CrMoV18 Plates. Aesteiron is involved in offering a wide range of 1.4116 Plates. 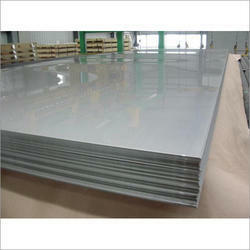 Aesteiron Steels Pvt Ltd, is the suppliers of high quality X40CrMoVN16-2 Plates. We are engaged in manufacturing and supplying an optimal quality range of 1.4306 Plates. 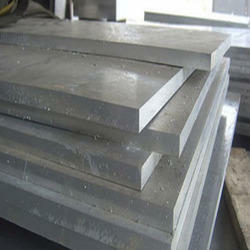 Aesteiron Steels Pvt Ltd, is the suppliers of high quality 1.4310 Plates. Aesteiron is involved in offering a wide range of X2CrNiN18-7 Plates. Aesteiron is engaged in manufacturing and supplying an optimal quality range of 1.4325 Plates. Aesteiron provides premium quality of X30Cr13 Plates. We are involved in offering a wide range of X39Cr13 Plates. Aesteiron Steels provides premium quality of 1.4112 Plates. Aesteiron Steels Pvt Ltd, provides premium quality of 1.4123 Plates. 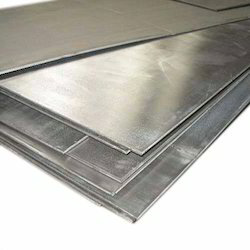 Aesteiron Steels Pvt Ltd, provides premium quality of X2CrNi19-11 Plates. We are involved in offering a wide range of 1.4303 Plates. We are involved in offering a wide range of X4CrNi18-12 Plates. 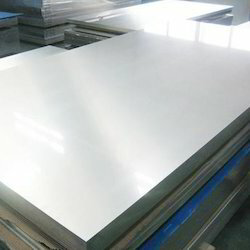 We are engaged in manufacturing and supplying an optimal quality range of X6CrNi25-20 Plates. We are engaged in manufacturing and supplying an optimal quality range of 1.4980 Plates. 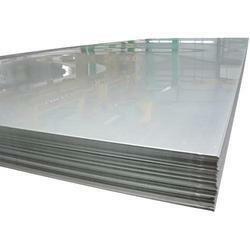 Aesteiron Steels Pvt Ltd, is the suppliers of high quality X6NiCrTiMoVB25-15-2 Plates. We are involved in offering a wide range of 1.4962 Plates. We are engaged in manufacturing and supplying an optimal quality range of 1.4986 Plates. 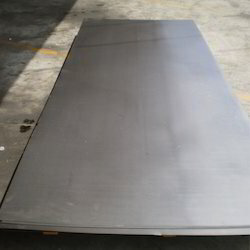 Aesteiron Steels Pvt Ltd, provide premium quality of X7CrNiMoBNb16-16 Plates. 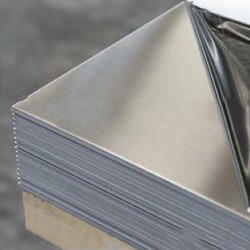 Aesteiron is engaged in manufacturing and supplying an optimal quality range of 1.4005 Sheets. Aesteiron Steels Pvt Ltd, provide premium quality of 1.4016 Plates. 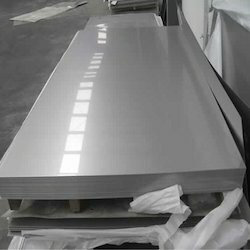 Aesteiron Steels Pvt Ltd, is the suppliers of high quality X6Cr17 Plates. Aesteiron Steels Pvt Ltd, provide premium quality of X20Cr13 Plates. 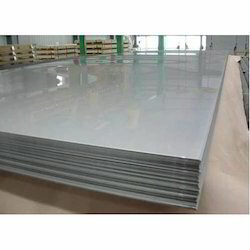 Aesteiron is the suppliers of high quality 1.4028 Plates. We are involved in offering a wide range of X12CrNiWTiB16-13 Plates. 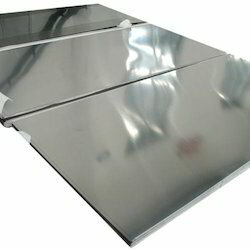 Aesteiron Steels Pvt Ltd, provides premium quality of 1.4982 Plates. 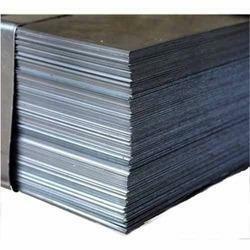 Aesteiron Steels Pvt Ltd, is engaged in manufacturing and supplying an optimal quality range of X10NiCrAlTi32-21 Sheets. 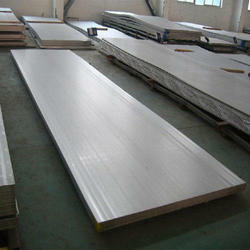 We are suppliers of high quality of X2CrMnNiN17-7-5 Plates. 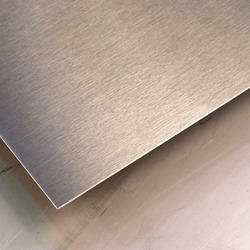 We are involved in offering a wide range of 1.4319 Sheets & Plates. Aesteiron is engaged in manufacturing and supplying an optimal quality range of X2CrNiN18-10 Plates. 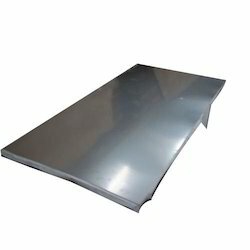 Aesteiron Steels Pvt Ltd, is involved in offering a wide range of 1.4311 Sheets. Aesteiron provides premium quality of 1.4307 Sheets.